Speaking at a recent award ceremony in Killarney, the famous actor recalled how growing up in Ireland formed his personality and influenced his life. Fassbender is well-known from his appearances in X-Men, 300, 12 Years A Slave. Most recently, he was nominated for Best Actor at the Oscars for his role as the late Steve Jobs. 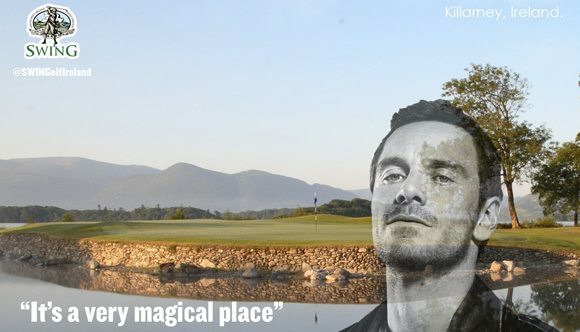 The 29-year-old actor was presented an award by Killarney’s Chamber of Tourism and Commerce for his work on promoting his hometown. 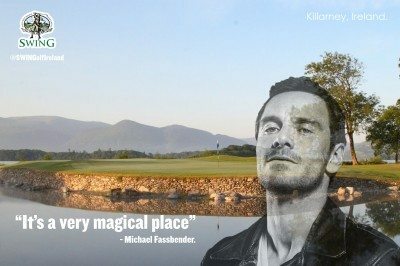 Fassbender was born in Germany but moved to Ireland at a young age. He grew up and attended school in Killarney and still regularly visits when not on set.